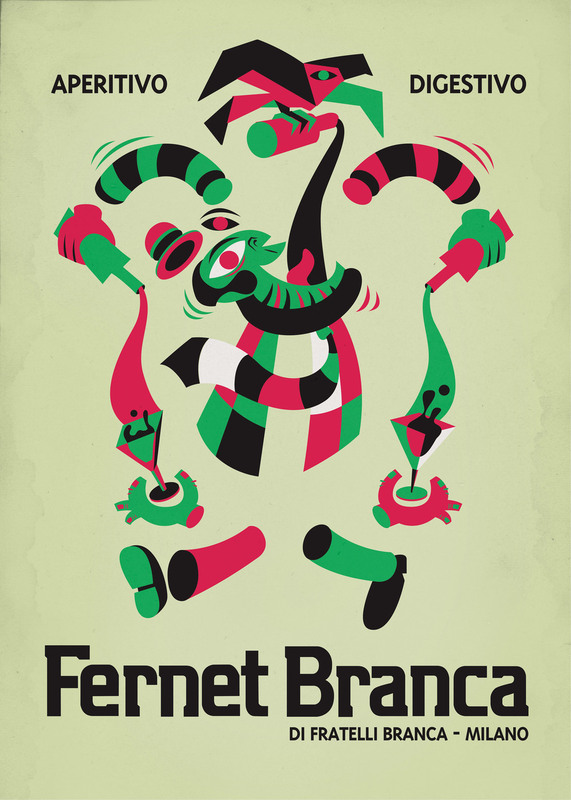 Ever since Fernet Branca came on the scene 168 years ago, its makers have advertised it with some of the classiest — and weirdest — design and illustration work ever. 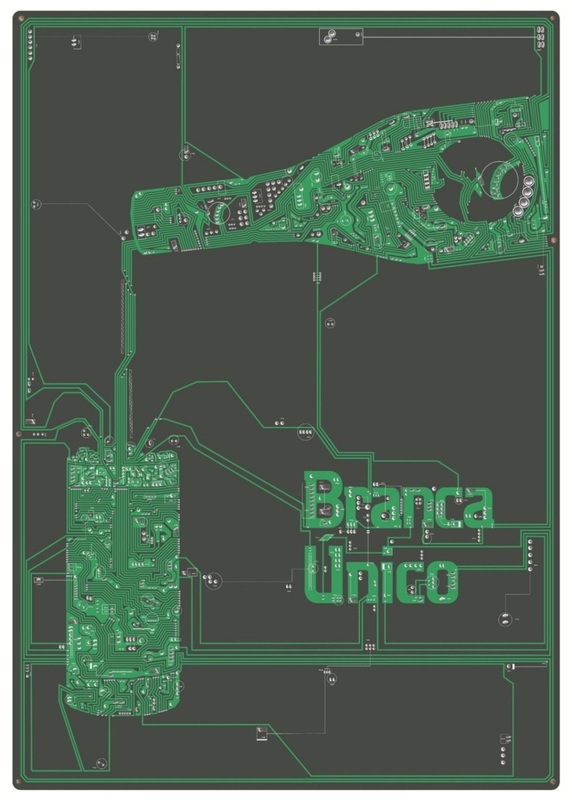 Vintage Fernet Branca posters can bring hundreds of bucks on eBay, but we'll save you having to bid on one, with this gallery of advertising art from the history of a bitter, mysterious digestif. The Bitter Southerner© 2013, all rights reserved. 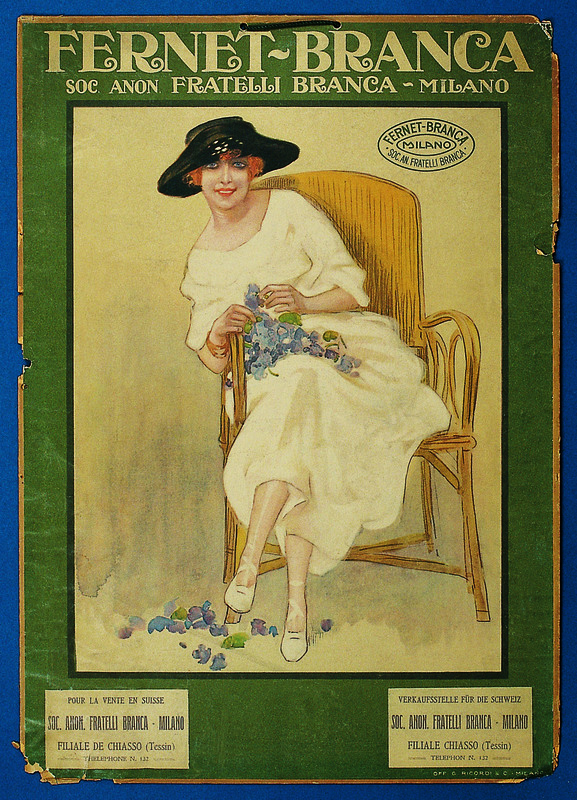 To contact The Bitter Southerner for any reason at all, connect with us through Facebook.